Day 3: Spend the morning exploring McLeod Gunj. Early evening take auto to Bhagsu, go up the Singh Corner road to the very top. Buy Bhagsu Cake from Singh Corner. Climb the right hand staircase up to 100 steps. Book a room at Zion guest house. Overnight at Zion. 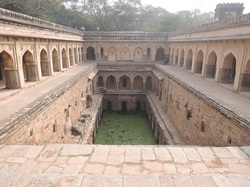 If you dare, try a plunge into the Bhagsu Nag fresh water (near freezing) swimming pool. 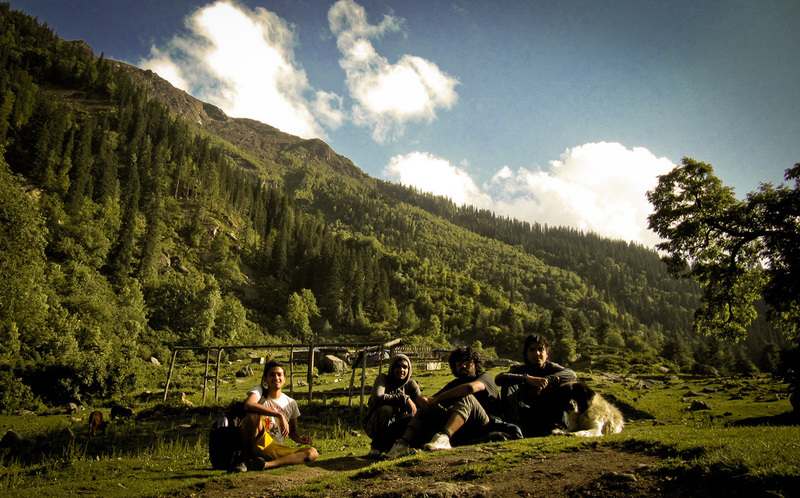 Day 5: Arrive at Manali. 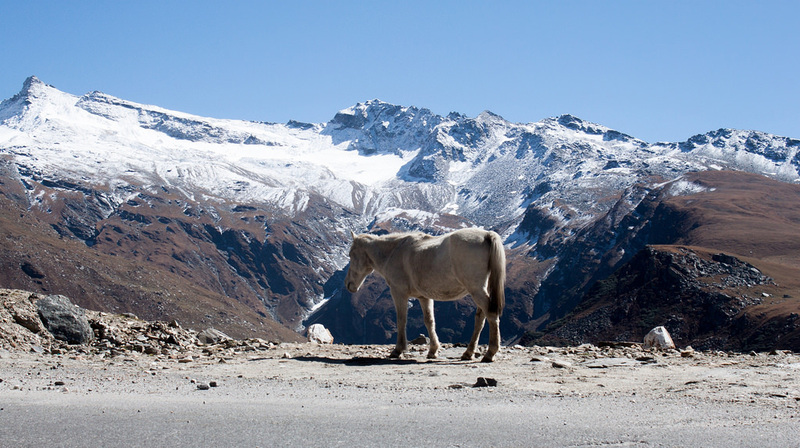 Visit Hadimba Devi temple, then take auto up to Vashisth. Spend evening relaxing in hot springs at the temple. Dinner at Moon Dance Cafe. Overnight at Vashisth. Day 6: Leave early morning for Old Manali. Breakfast at English Bakery. Bus to Kasol. At Kasol, and stay at The View guest house. Overnight at The View guest house. If you have time during the day, take the half hour walk to Manikaran. Day 7: Early morning trek to Keer Ganga. there are two route options. The Kalga/Pulga route is longer. Lunch enroute at Nakthan. Overnight at Keer Ganga. Phones do not work here, so inform family/friends u will be out of touch until return. 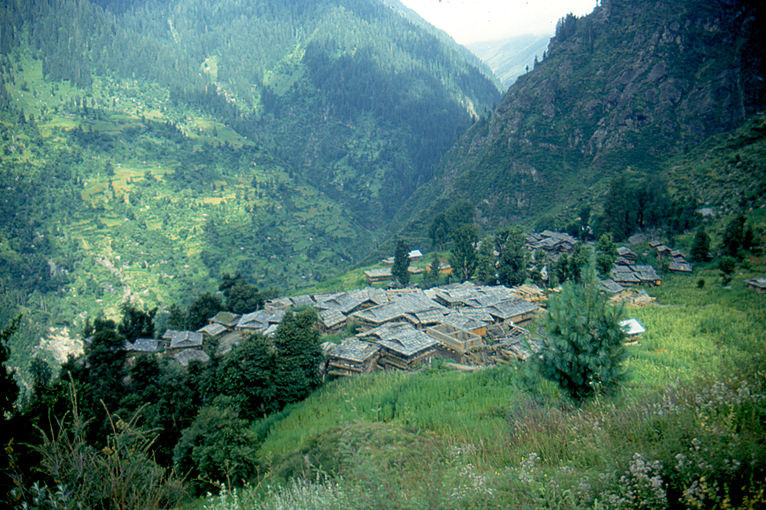 Keer Ganga is a 5 hour trek. 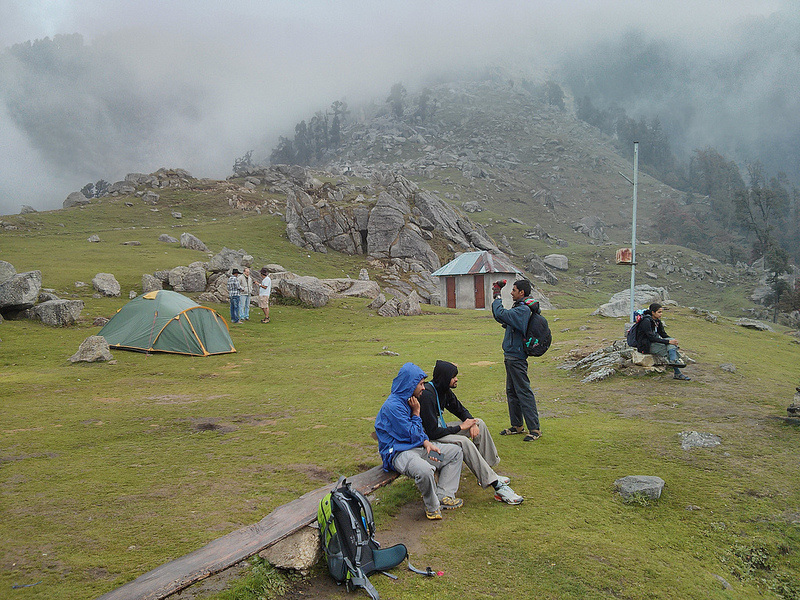 If you think you can't manage, trek to Kalga/Pulga or Malana (1 hour treks) instead.